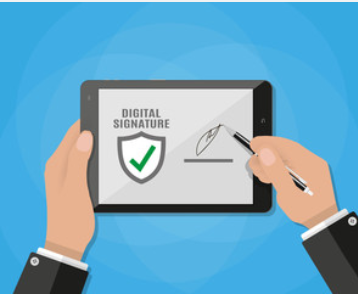 Due to overwhelming response for more information on CMS’ electronic signature feature noted in “Medicare Cost Reporting – 7 Things to Know”, we’ve put together a follow up post to review the cost report electronic signature application steps. SCA provides financial consulting services for the healthcare provider community. Since 1989 we have been the industry standard for Medicare DSH reimbursement and compliance. Our team creates customized solutions to help providers optimize reimbursement revenue while ensuring compliance with applicable laws and regulations.